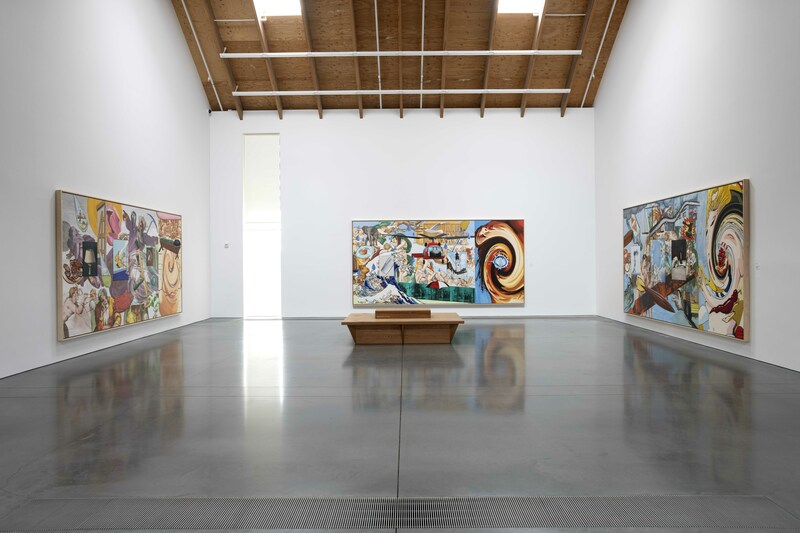 Each year, the Museum creates a new exhibition that contextualizes work and amplifies inherent themes by important artists in the Parrish collection of more than 3,000 works. This year’s seven-gallery installation, Every Picture Tells a Story, presents a series of focused exhibitions that explore the many ways that images carry narrative meaning. Every Picture Tells a Story, the 2018–2019 Permanent Collection Exhibition, has been made possible, in part, by the generous support of Barbara Slifka; Ellen Cantrowitz, Garrett and Mary Moran; Charlotte Moss and Barry Friedberg, Jane and David Walentas, Marie Samuels, Per Skarstedt, Deborah Buck, and a donor who wishes to remain anonymous. Aesthetically, black and white provides for emphatic graphic abstraction, but also nuanced approaches to both representation and abstraction. These concepts are illustrated in the thematically-organized gallery, featuring largely abstract paintings and sculpture that explore the nuance between dark and light. 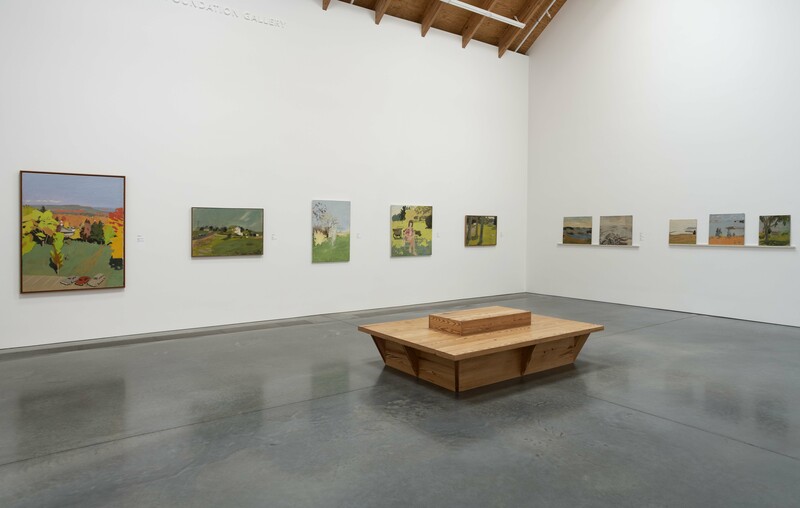 Fairfield Porter Raw includes both finished artwork and others in various stages of development, revealing the creative process and working method of an American master. Into the Artist’s World presents 27 recently acquired photographs by McDarrah of artists who lived, worked, or visited the East End of Long Island and contributed to the region’s rich creative legacy. Works by the artists themselves bring their portraits alive. 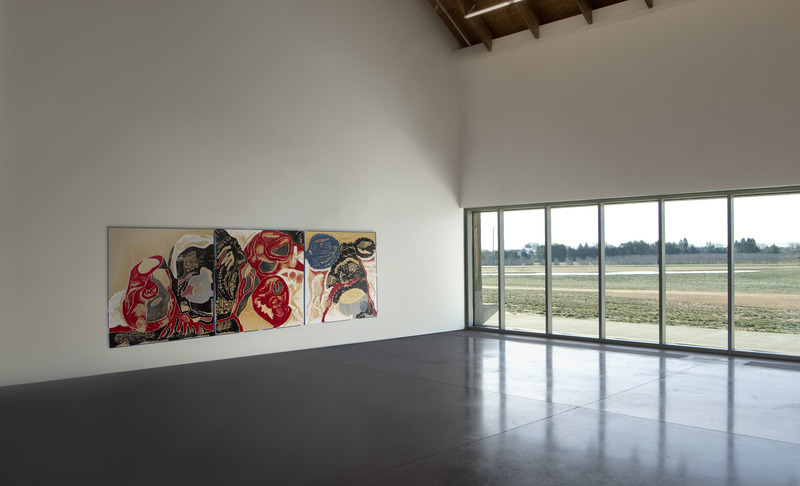 This survey features 18 paintings and works on paper dating from 1972–2011 by the artist who provided a view into the diary of her inner life through the bold use of color in her abstract works. 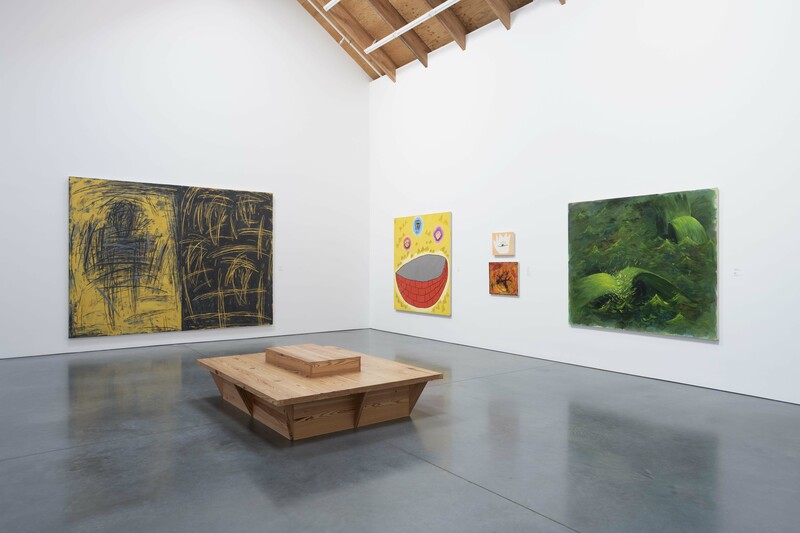 Picture is a two-part thematic exhibition featuring important recent acquisitions of paintings by David Salle and Photorealist artists, including Tom Blackwell, Ron Kleemann, Bertrand Meniel, and Yigal Ozeri. William Merritt Chase (1849–1916) painted the Shinnecock Hills on the East End of Long Island beginning in 1891 and founded the Shinnecock Hills Summer School of Art. The exhibition features works by the artist and his students, augmented by archival photographs dating from 1890–1910 from the book Time and History by Shinnecock historian David Bunn Martine.